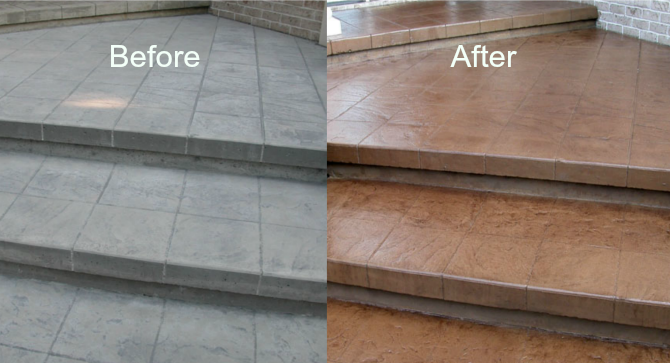 Most decorative concrete is sealed; usually with a film-forming acrylic sealer. But why is this product used to seal stamped concrete? Some may answer “in order to protect it”. But to protect it from what? Weather? Staining? Cracking? Which Coloring Method is Better?